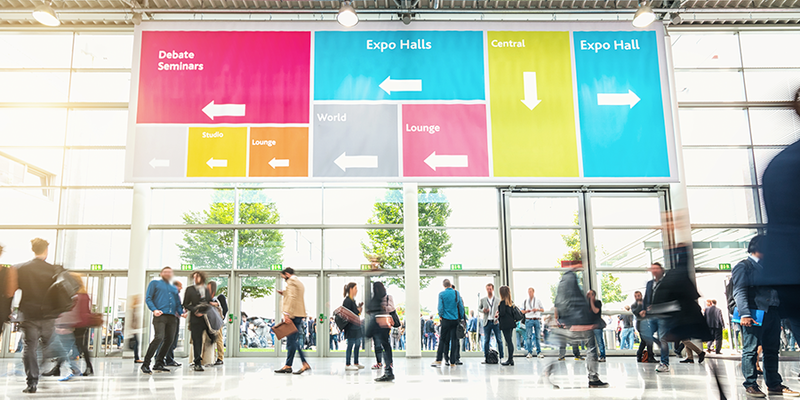 Trade shows and fairs are one of the most important venues to show the technical prowess and new products as well as to meet new and existing clients for increased sales. From a private showcase to the big fair, AHJIN can provide all the necessary services from packing, crating, customs clearance, shipping, delivery, set-up & installation and returns for the exhibition materials and the display goods. Our packing and crating team will provide customized reusable crates/packaging and our freight department can help all the paperwork and shipping from ATA Carnet and other formalities. We can also provide storage service for the exhibition materials in our warehouse after the show, so that they can be used in the next one. Our service extends into the fine arts shipping. We use special packing materials such as Glasskin and glassine paper as well as special hinged crates with sponge or styrofoam linings to prevent damages onto the artifacts. For any shows or exhibitions, be it ever trade, art or even entertainment, you can rely on AHJIN’s professional service from the pick-up till the safest return.